Picky eating knows no age. 1. A cookbook filled with over 100 recipes for even the pickiest of picky eaters to savor and ACTUALLY enjoy eating. Get it from Walmart for $4.96. 2. 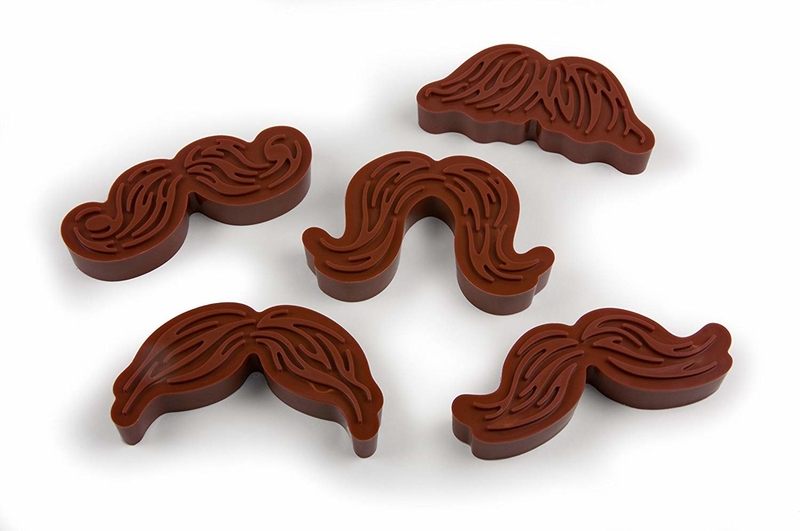 A five-pack of mustache cookie cutters/stamps you can use on a plethora of other foods — not just cookies — to make meal time filled with laughs rather than shoving uneaten food around as they sulk. 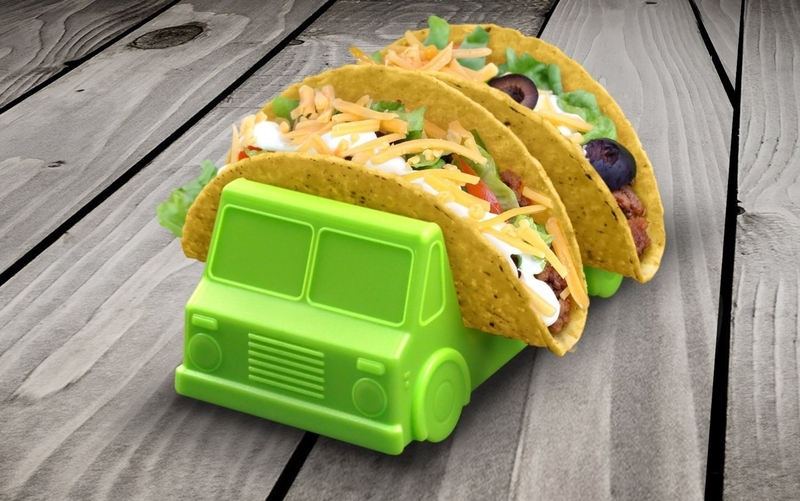 These are made from durable, food-safe plastic, and are dishwasher-safe. Get them from Walmart for $8.75. 3. An air fryer that'll transform all your fave foods into delicious fried versions, no deep fryer or oil required. Veggies? Nah. Crispy veggies? Now we're talking. Features an LCD screen and seven temperatures and time pre-sets, as well as automatic shut-off technology. The tray is non-stick and dishwasher-safe, too! Get it from Walmart for $83.99+ (available in three colors). 4. A four-pack of divided dinner plates for ensuring the different parts of your meal don't touch, because foods touching is not what the heavens above ever intended. Plates are stackable for easy, compact storage, and are microwave- and dishwasher-safe! Get them from Walmart for $24.99 (originally $26.63). 5. And a 21-pack of compartmentalized meal prep containers to get for the same reason you'd buy divided plates — because food on-the-go is most susceptible touching in transport, and is a major NO-NO when you're a picky eater. Containers and lids are stackable for easy, compact storage, and are BPA-free, and microwave-, freezer-, and dishwasher-safe! Get them from Walmart for $13.49 (originally $15.50). 6. A trophy sippy cup that'll make the transition from bottle to sippy cup for your picky baby more rewarding for both of you. Cup is made of BPA-, phthalate-free plastic, and features a removable, spill-proof lid with a silicone stopper. Get it from Walmart for $14.46. 7. 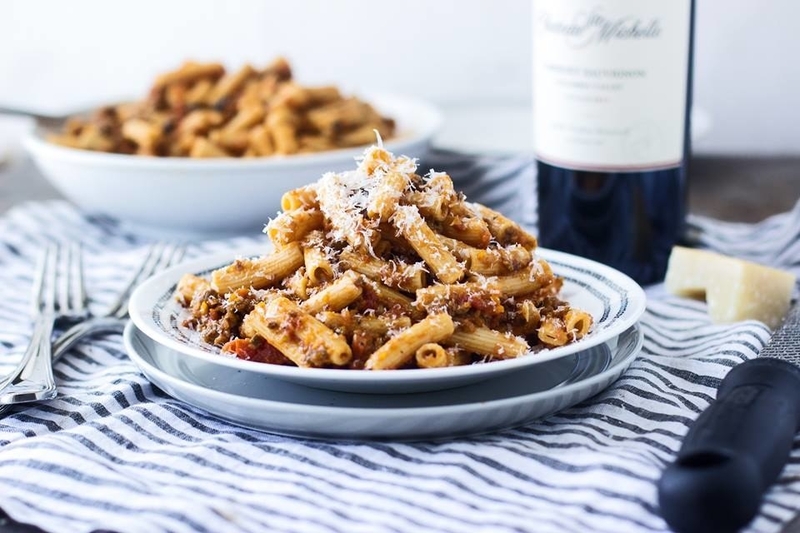 A box of chickpea pasta for an easy and delicious way of getting more protein into your meal — tastes like "normal" pasta, but made of chickpeas... sneaky, sneaky. Get it from Jet for $4.39. 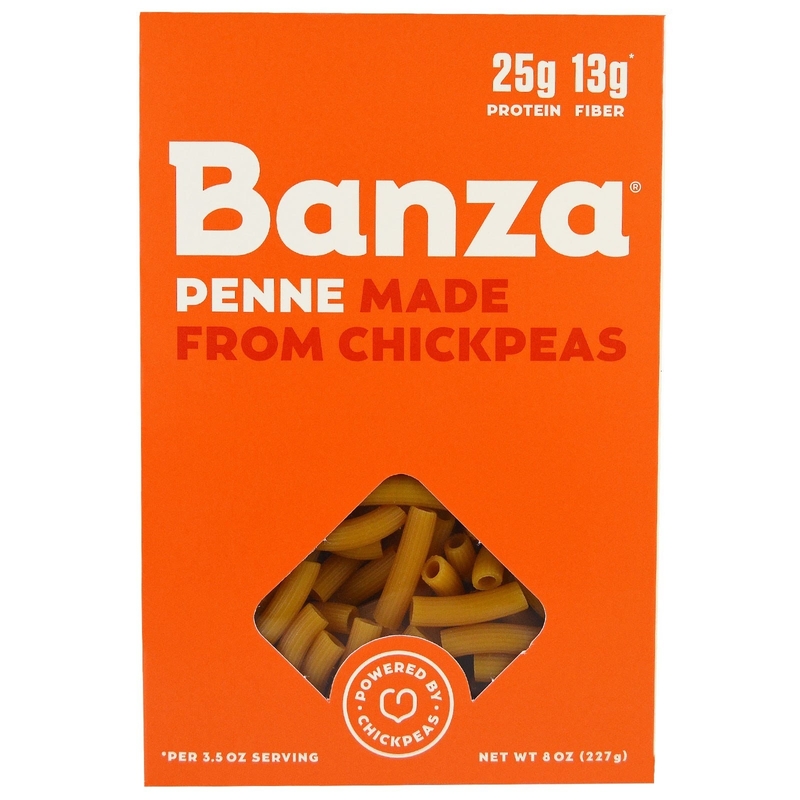 Learn more about this pasta in our Banza review here! 8. A grinning sandwich cutter to keep picky eyes on the prize (the sandwich), and not eyeing the garbage can. 9. 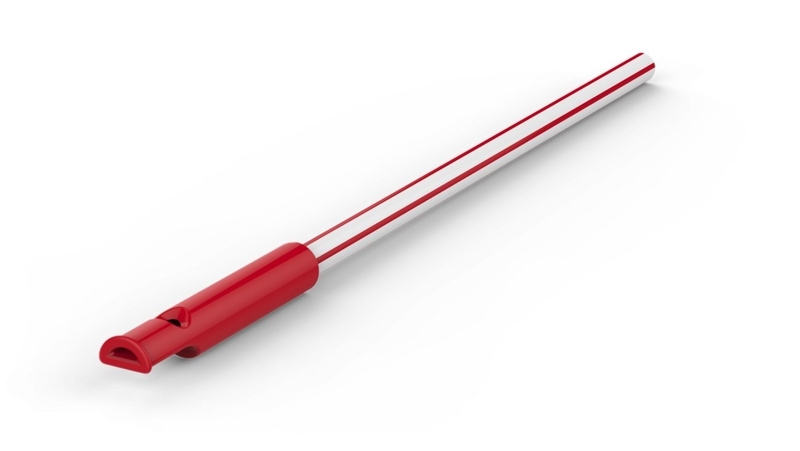 A four-pack of whistle straws that'll make sipping any beverage a truly exhilarating experience, even that spinach/kale/broccoli/beet/apple green juice. They're made of food-safe polypropylene. Just blow into the straw and you'll hear it whistle! 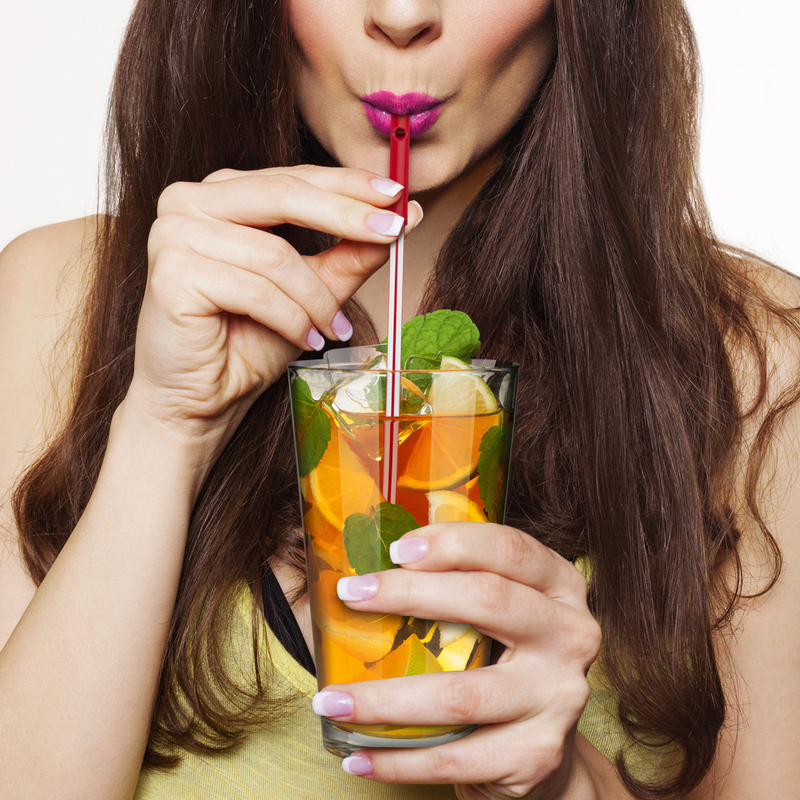 To drink, block the whistle hole with your finger when you're ready to sip. Get them from Walmart for $15.59 (originally $18.71). 10. An eight-pack of animal food picks for making eating a heck of a lot cuter. The kiddos don't wanna eat vegetables with a boring ole' fork, they may actually want to with these cuties. You might want to, also. Get them from Walmart for $6.99. 11. 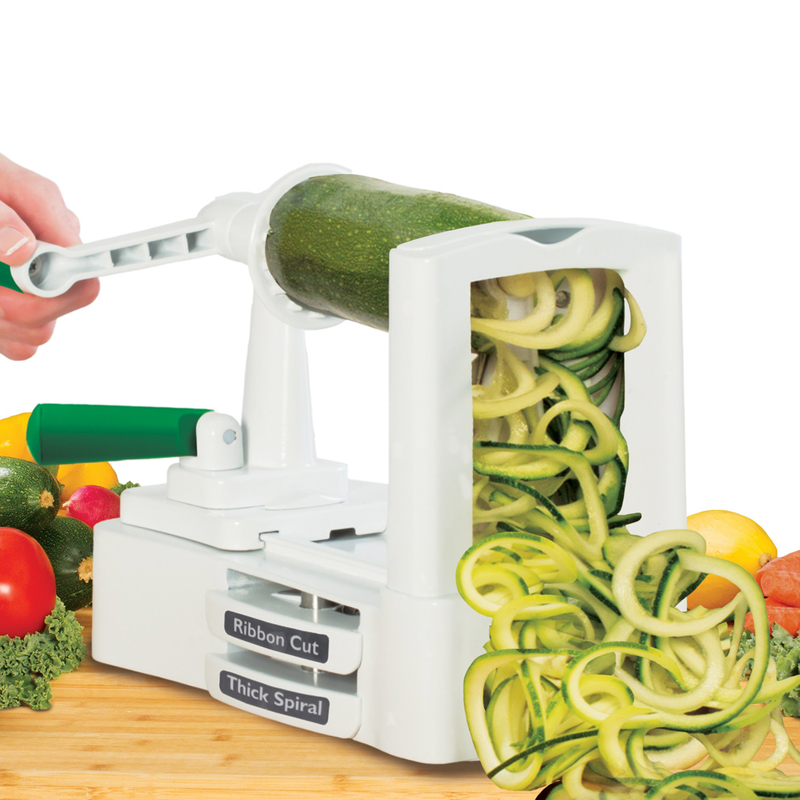 A veggie spiralizer to transforms veggies like zucchini, carrots, and more into nutritious "pasta." 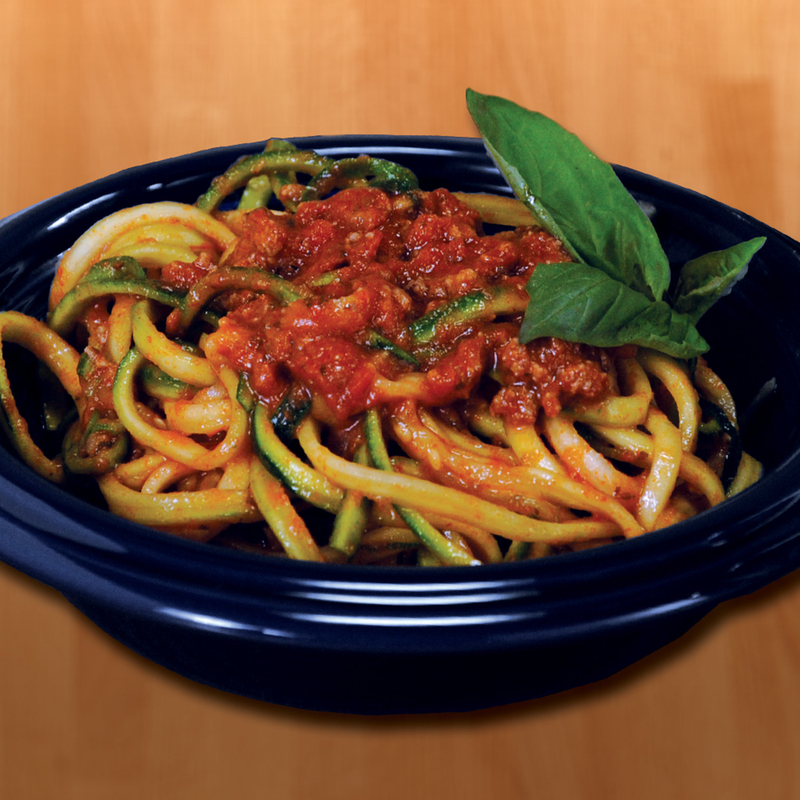 Just mix it with a favorite sauce, and whatever else is included in your or their favorite pasta dish, and voila! Get it from Walmart for $13.88 (originally $19.88), or Jet for $14.88. 12. A set of salt and pepper shaker wands that'll make seasoning food a truly ~magical experience~ both kids and adults will enjoy. Get them from Walmart for $10.87. 13. A three-pack of stackable utensils for eliminating temper tantrums when you tell them it's time to put down the Legos and come in for dinner — because these are like playing with blocks! Set includes one spoon, one fork, and one knife. 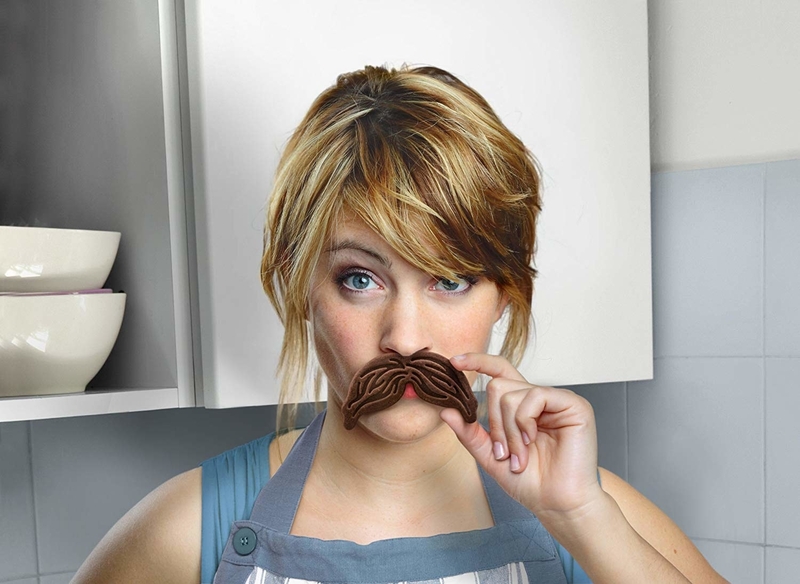 Each utensil is made of steel with silicone handles, and are dishwasher-safe! Get them from Walmart for $18.69 (originally $26.17). 14. A six-pack of ice pop molds to make consuming fruit way yummier. Fill these babies up with smoothies, yogurt, fresh fruit, or fruit juice, freeze, and a nutritious treat awaits. Popsicle molds feature a drip guard so you can make popsicles without worrying about it getting messy! The molds are made of BPA-free, and FDA-approved plastic, and are dishwasher-safe! Get them from Walmart for $7.45. 15. A pair of lightsaber chopsticks that'll help you expand your tastebuds next time your family or friends insist on ordering a whole array of dishes you've never heard of from a takeout spot — you have the force with you to conquer all those new flavors. Get them from Walmart for $11.99. 16. A duck face feeding spoon for introducing your little one to new noms in the cutest way ever. Both the spoon and the silicone duck face are PVC- and BPA-free, and of course, kid-safe, and dishwasher-safe! 17. A ceramic egg cup to make eating those pretty bad-smelling soft boiled eggs you know make a great breakfast/snack a real-life nursery rhyme and therefore way more EGGciting to eat. Get it from Walmart for $9.10. 18. 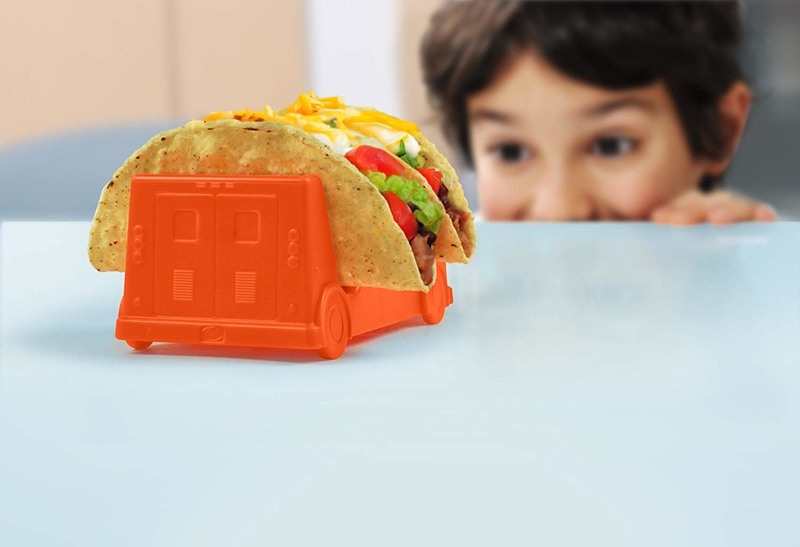 A two-pack of taco truck holder that'll drive them absolutely wild with excitement over tonight's dinner. Go ahead and stuff those tacos with good stuff like veggies, they'll be too happy these things to even care. Get them from Walmart for $12.05. 19. A construction plate and utensil set for a creative and fun way of getting your kiddos to enjoy meal-time, a problem even Bob the Builder couldn't fix a solution for. Set is BPA-, PVC-, Phthalate-, and lead-free, and is microwave-, and dishwasher-safe! Get it from Walmart for $36.99. 20. An eggs and bacon mold to ensure the most important of the day stays that way, and not another just meal they have zero interest in. Get it from Walmart for $8.09. We picky eaters like to stick to the four main food groups: candy, candy canes, candy corn, and syrup.